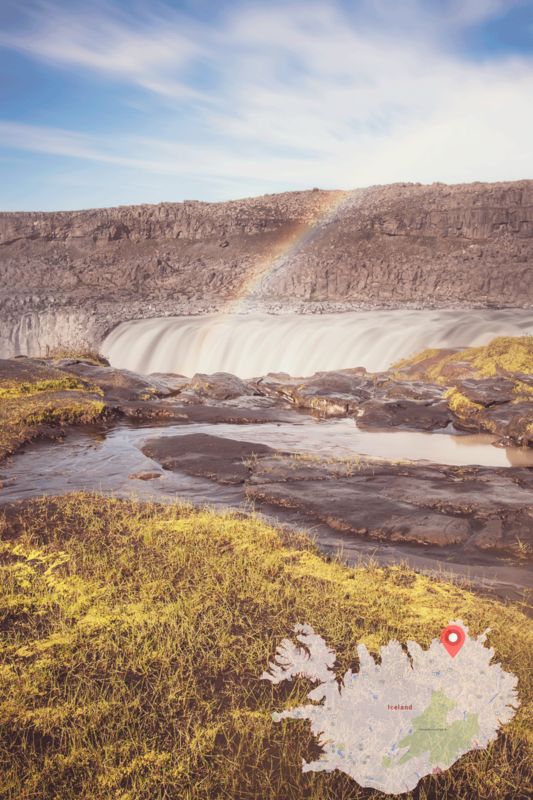 As much as I love winter in Iceland, the summer is the perfect time to travel around the country and explore some of the best landscapes Iceland has to offer. Despite the busy summer high-season, last summer I managed to get away early on Friday and decided to use the long weekend to travel around the country. 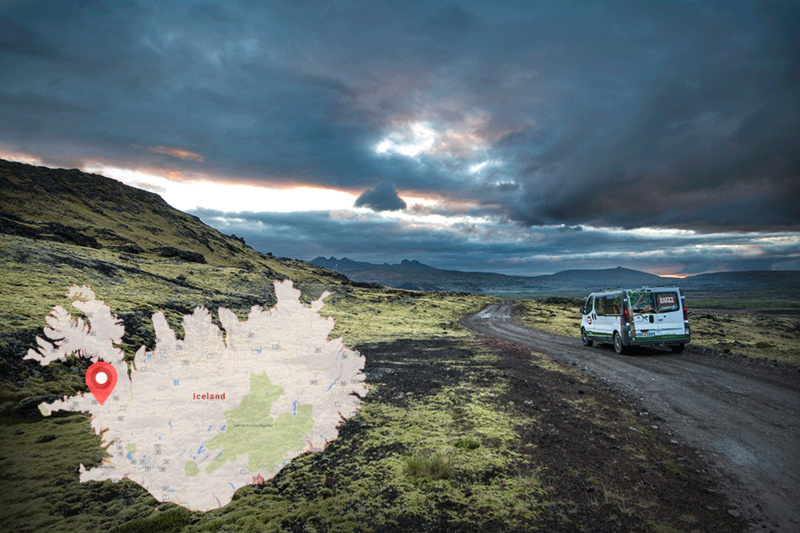 Just like so many others who are discovering the benefits of using a campervan in Iceland, I took my Happy campervan, my camera, and hit the road. There are so many places I would've liked to stop at and explore a bit more, but having only 2.5 days, I had to prioritize. I'm an amateur photographer so I decided to essentially stop whenever I thought there was a possibility of a good photo. That's what I love about traveling in a camper; you can basically go wherever and whenever you want, follow the good weather and chase the perfect light conditions. Having almost constant daylight also helps a lot, and some of the photos below are taken right around midnight. March is almost here and I’m already looking forward to the summer when I can hopefully do some more exploring. 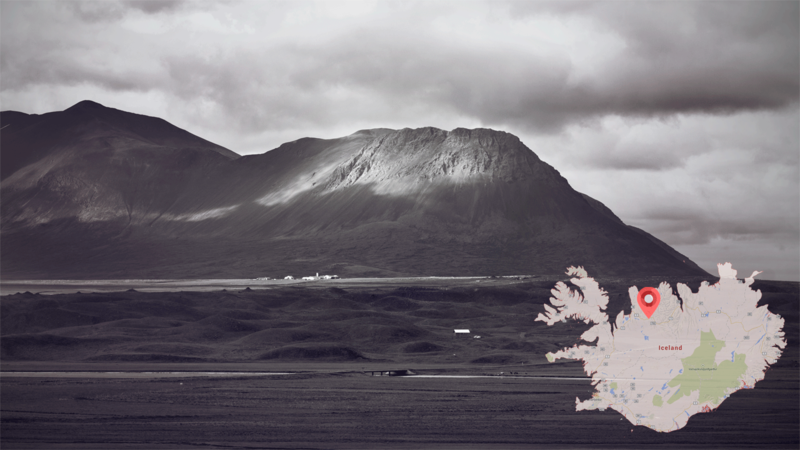 Even though I have seen a lot of Iceland, there are always more places to see. Even if you have visited a certain spot before, no two visits are ever the same, as weather, travel partners, and other factors always change. 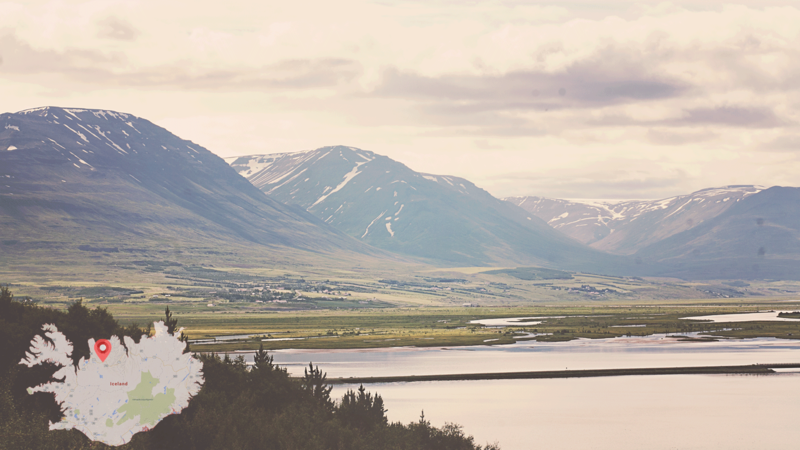 Iceland always finds a way to surprise you. Here is my 2.5-day trip in 20 photos. 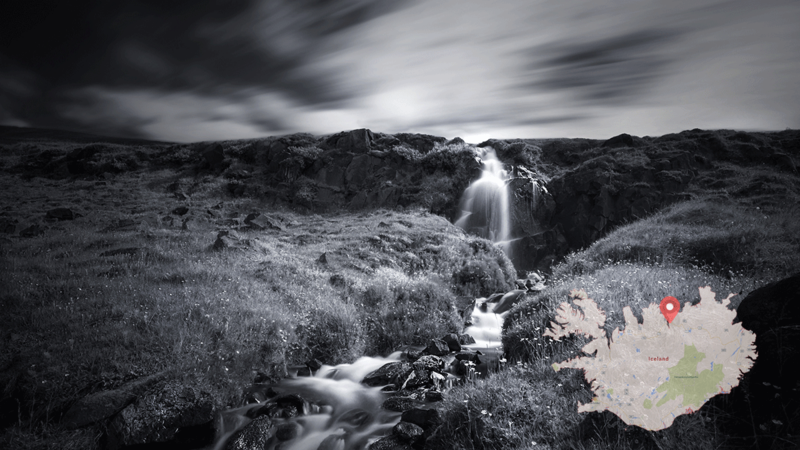 I started my trip late Friday afternoon, and it was well past 7 p.m. when I came across this small waterfall close to the easternmost part of Snæfellsnes. I had just bought a new neutral density filter for my camera, so I was excited to photograph some waterfalls. I spent about an hour there without ever getting the shot I wanted, but it was a good experience and worth the stop. 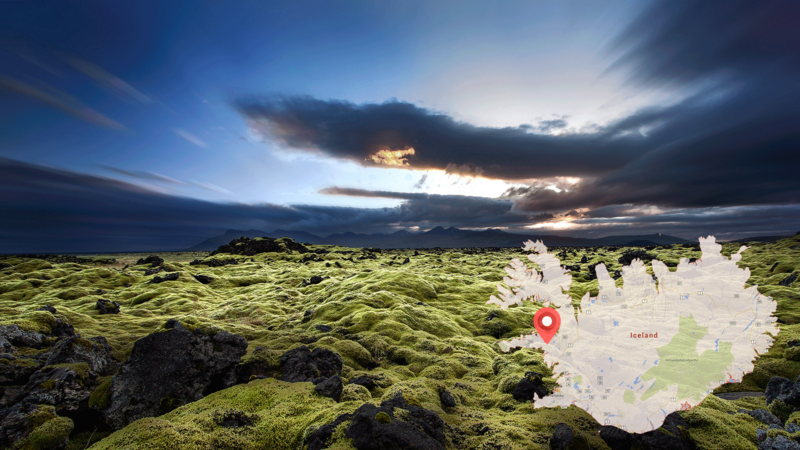 The sunset was the perfect background to shoot this amazing moss-covered lava field in Snaefellsnes. I had to climb over a fence to get some good long exposure shots with my wide angle lens. About 20 minutes away from where I took the self portrait, I decided to follow a small gravel road the went off Road 55. This was after midnight, and I decided to include my Happy Camper travel companion in this one. After about another hour of driving, I found a good spot on a similar road to get some sleep. Saturday morning, I spent the next couple of hours speeding toward Akureyri, making one quick stop to capture the sun peek through the clouds. The lighting was really nice on this day, too, and so I stopped to take some photos of the road I was driving on toward Godafoss waterfall. When I was taking those photos, I noticed a little stream running through/under the road and I decided to follow it. I had to hike down a steep hill to reach it, but after about 15 minutes I found this really beautiful small waterfall. I used the opportunity to play with my ND filter and camera again. 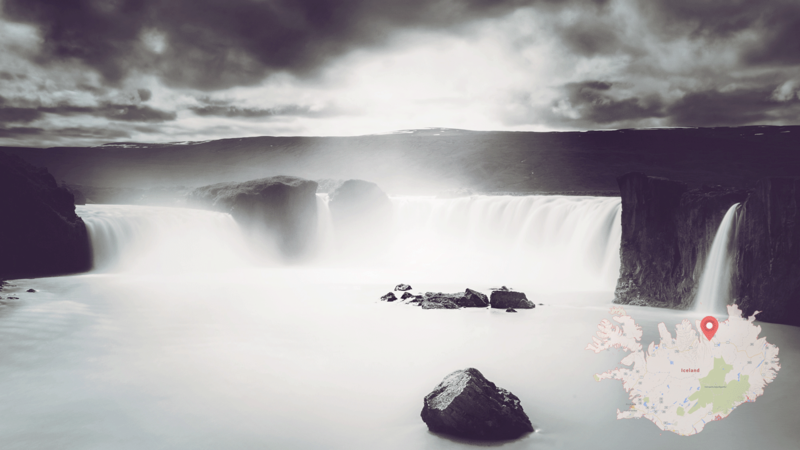 This is my favorite waterfall in Iceland, and this was one of my very few planned stops. I spent about 90 minutes there taking a lot of long exposure photos. 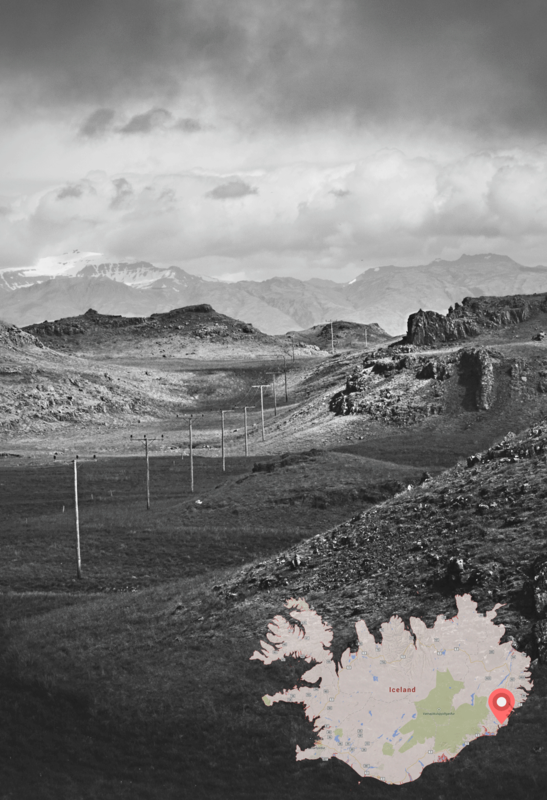 I’m a Photoshop nerd, so even though I understand that the Icelandic landscape is perfectly beautiful without any post-processing, sometimes I can’t resist. 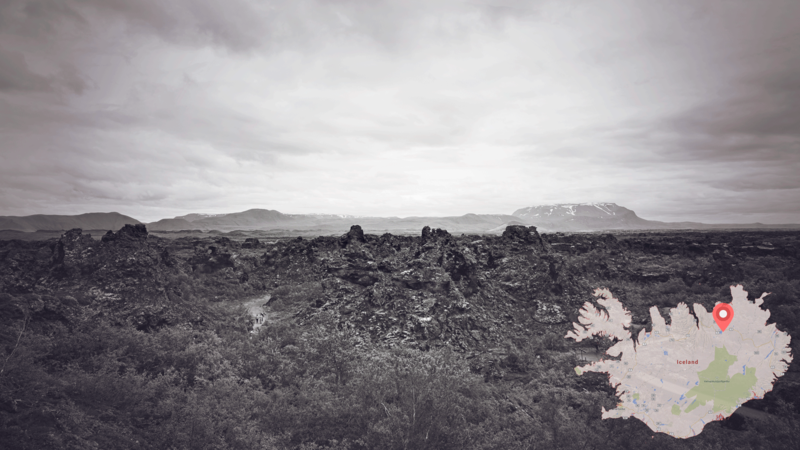 Dimmuborgir is a really cool lava field east of Mývatn Lake. I didn’t stop for long and didn’t really get the shot I wanted, but the powerful, somber landscape is really impressive. 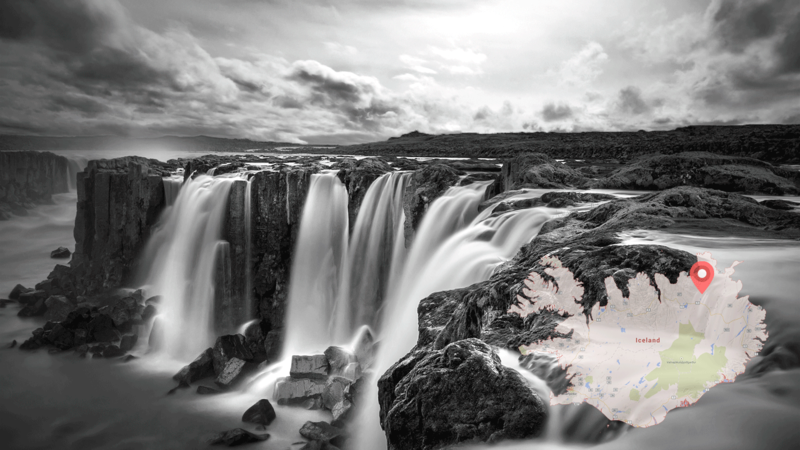 This is actually a really beautiful waterfall often ignored by people who visit Dettifoss. 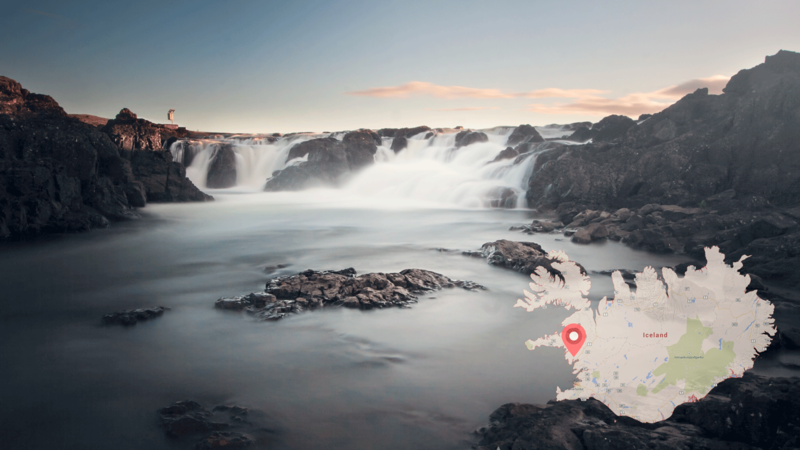 Located only a 10-minute walk away from the popular Dettifoss, it’s definitely worth a visit since you’re already there. 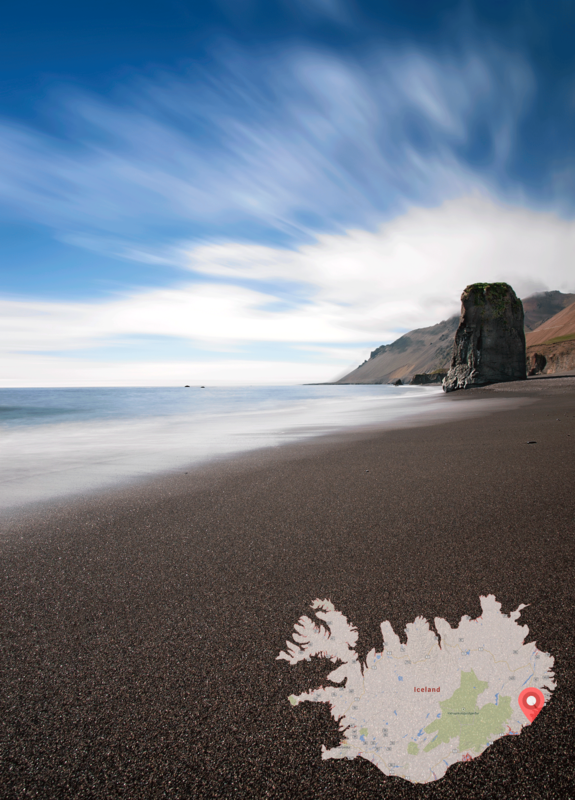 The weather was perfect when I came across this black sand beach in the East Fjords. There were a lot of birds around, and I used my telephoto lens to get some good shots of the wildlife. This, however, was my favorite shot of that quick stop. 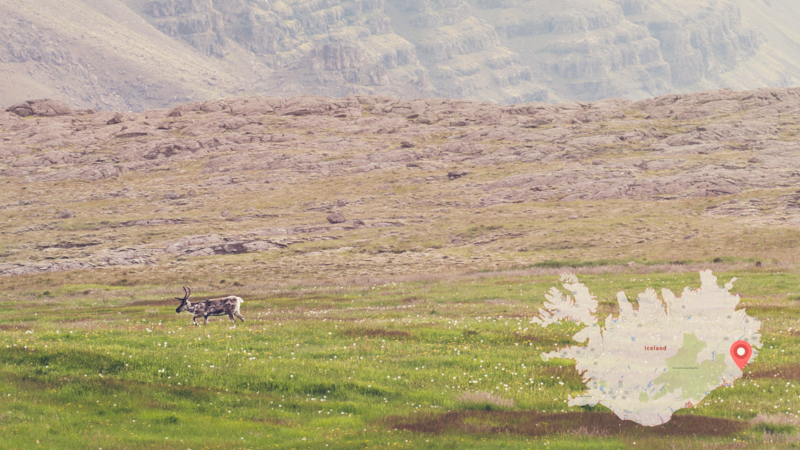 I haven’t spent much time in the East Fjords, and I’m not a hunter, so even though I’m a native, I haven’t seen reindeer very often. I only had a 85mm lens, so I couldn’t get a close-up, but at least I got it on film! This is probably my favorite part of Road 1, for many reasons. 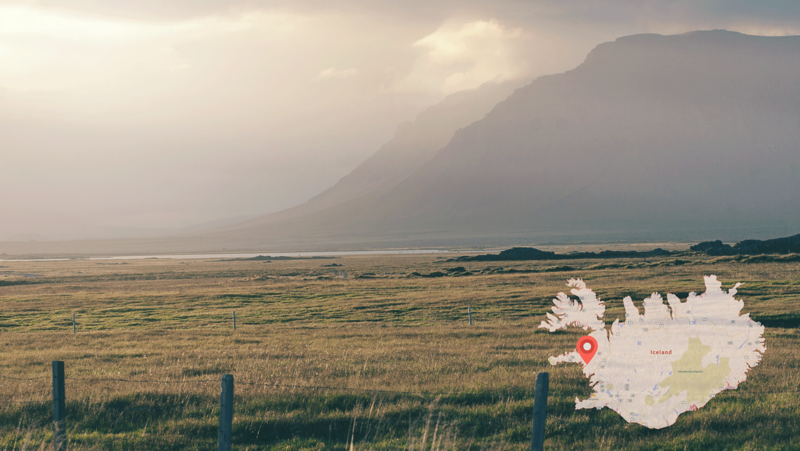 Driving through the East Fjords in general is such a cool experience, especially since you’ll find fewer people in that part of the country. 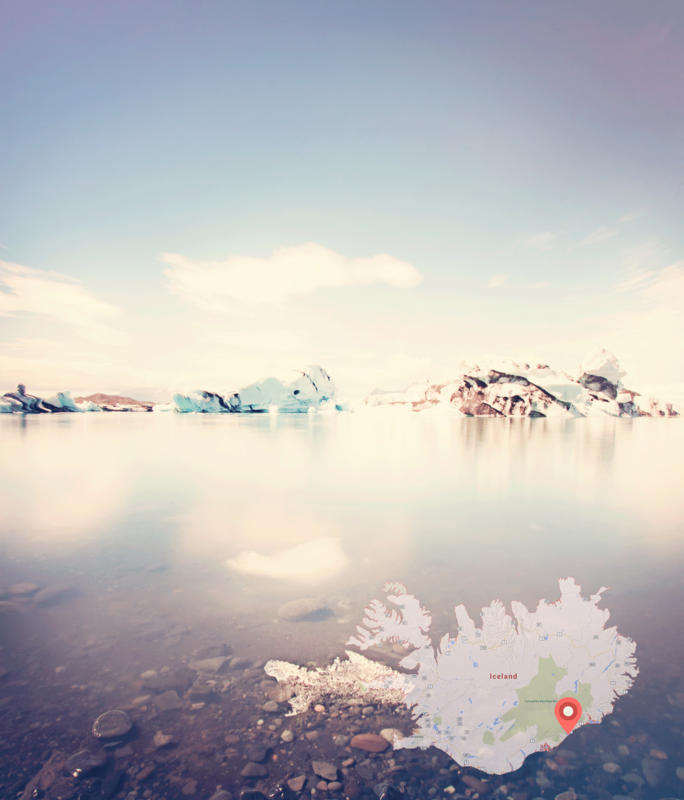 I could have spent hours at Jokulsarlon for obvious reasons. But I only had about an hour, and this is one of the many photos I took on that sunny day. 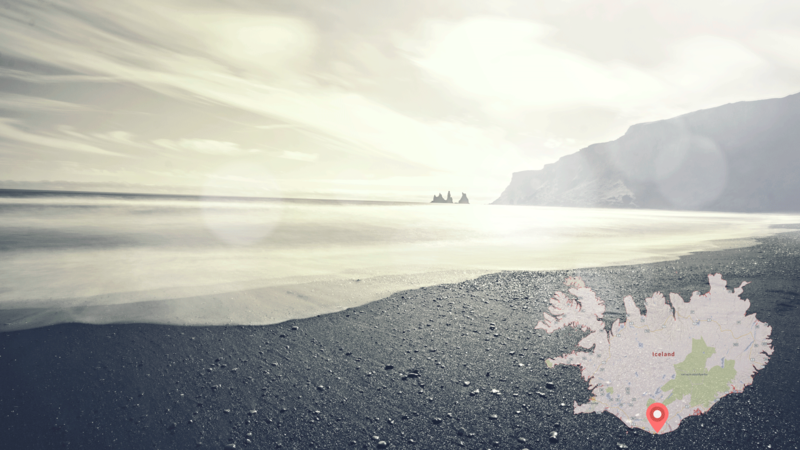 My favorite black beach in Iceland. My sensor had become quite dirty at this point, so I didn’t take too many photos, but I really enjoyed walking around this beautiful area. 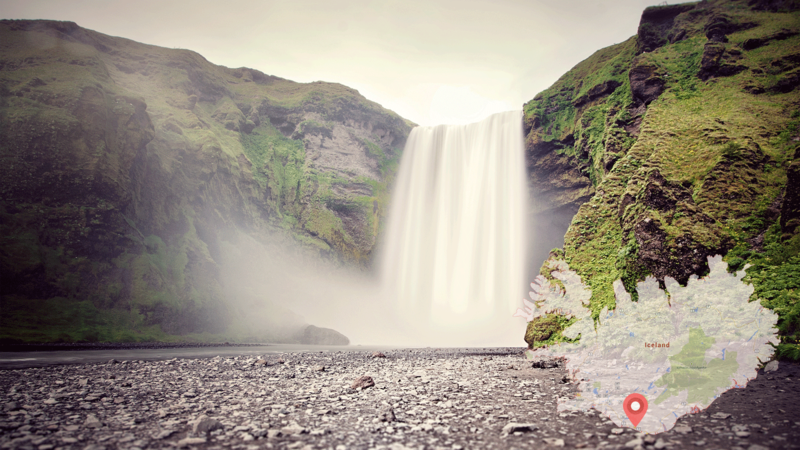 Skógafoss is probably my second favorite waterfall in Iceland – a perfect combination of power and beauty. This was my last stop of the trip, and even though I was tired, I enjoyed taking a few dozen photos of the awesome waterfall. It can be tricky to get a good shot of the waterfall without having people in it. So, unless you want to use Photoshop, you might have to be very patient to get the perfect shot. 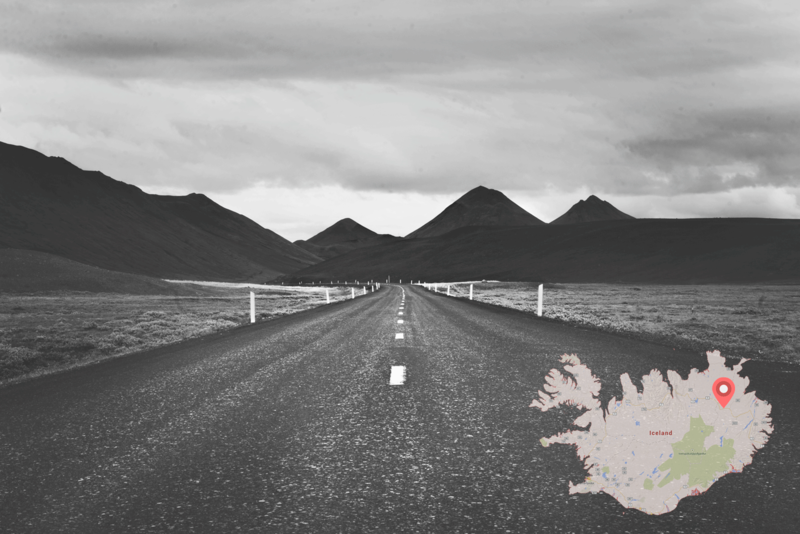 I hope you enjoyed following along my short trip around the Icelandic ring road, but hopefully you can take your own trip soon. My advice? 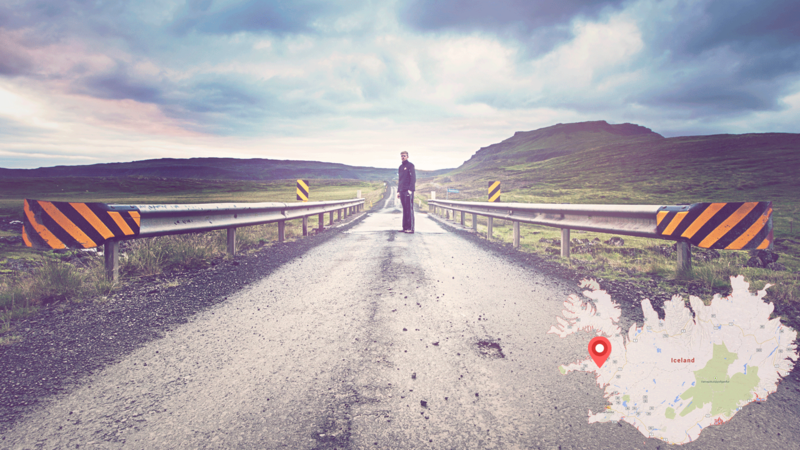 Don’t do the ring road in only 2.5 days! I suggest setting aside a week to 10 days to fully explore and appreciate everything the ring road has to offer. 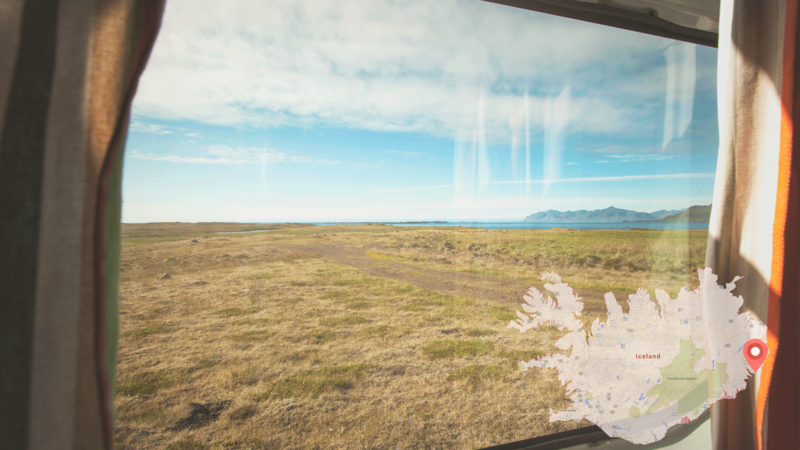 This article was published in collaboration with Happy Campers, a family-run camper van rental in Iceland. Visit their site to learn more and follow along on their adventures by checking them out on Instagram!